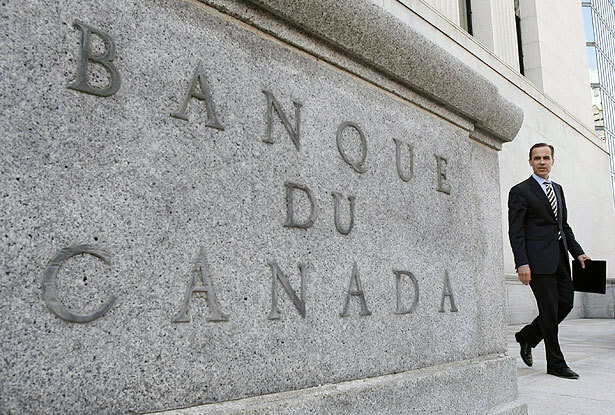 Today was the last of eight regularly scheduled meetings by the Bank of Canada (BOC). The BOC didn’t raise their Target rate.. no surprise here. With uncertain economic data in the U.S., Ireland and even a little shaky news in Canada, there was no chance of a rate hike. It’s widely believed that Governor Mark Carney will not raise the rate until March 2011 at the earliest, or maybe even May 2011… possibly later… read more here. Next Next post: Vacancy rates fall in Canada…there’s an opportunity here.